SAN BERNARDINO, Calif. -- San Bernardino gunman Syed Rizwan Farook had been in contact with known Islamic extremists on social media, a U.S. intelligence official said Thursday, and police said he and his wife had enough bullets and bombs to slaughter hundreds when they launched their deadly attack on a holiday party. Wearing black tactical gear and wielding assault rifles, Farook, a 28-year-old county restaurant inspector, and his wife, Tashfeen Malik, 27, sprayed as many as 75 rounds into a room at a social service center for the disabled, where Farook's co-workers had gathered for a holiday banquet Wednesday. Farook had attended the event but slipped out and returned in battle dress. 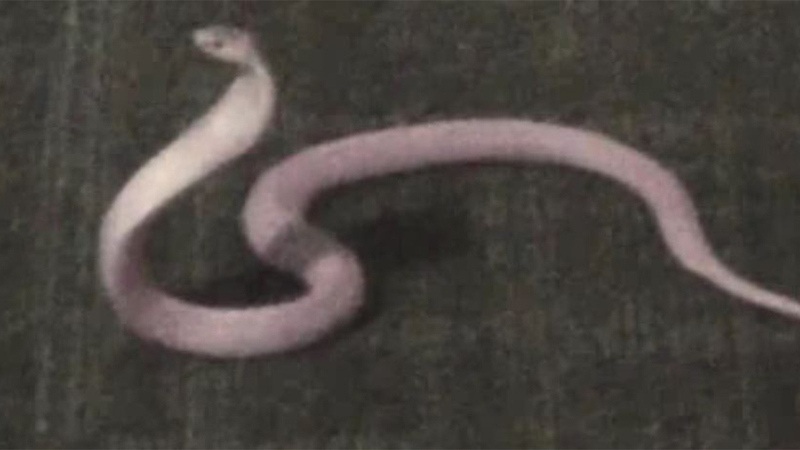 Houston police cornered one of the world's deadliest snakes inside a luxury downtown Houston loft. Investigators are trying to determine whether Farook, who was Muslim, became radicalized - and, if so, how - as well as whether he was in contact with any foreign terrorist organization, said the U.S. intelligence official, who was not authorized to discuss the matter publicly and spoke on condition of anonymity. The second U.S. official said the FBI was treating the attack as a potential act of terror but had reached no conclusion that it was. 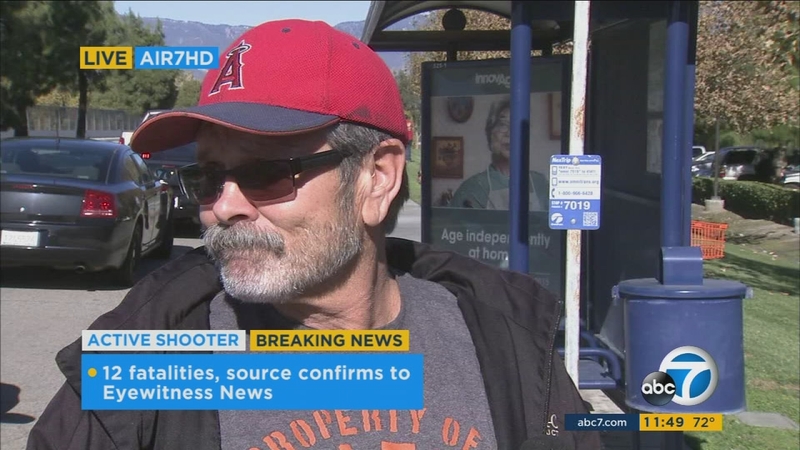 The official said Farook's contacts online did not involve any significant players on the agency's radar and dated back some time, and there was no immediate indication of any surge in communication ahead of the shooting. 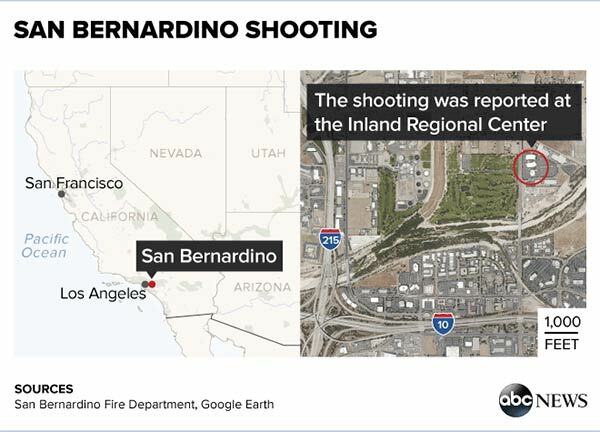 In San Bernardino, a Southern California city of 214,000, 21 people were injured Wednesday, including two police officers, authorities said. Two of the wounded remained in critical condition Thursday. To get the visa, immigrants submit to an interview and biometric and background checks - screening intended to identify anyone who might pose a threat. Baccari said he was sitting at the same banquet table as Farook before Farook suddenly disappeared, leaving his coat on his chair. Baccari was in the bathroom when the shooting started; he suffered minor wounds from shrapnel slicing through the wall.